Destination Asia Vietnam’s cruise products and he was a leading light in streamlining services in ports of call across the country. In 2007, Paul created our Cruise Asia brand in the belief that our overall cruise services should be solidified under one umbrella and division of the Destination Asia group of companies. Paul continues to be the Managing Director of Destination Asia Vietnam and he is very much involved with shore excursion development – allowing the day-to-day operation of Cruise Asia to be handled by his extensive management team with owner-operated port operations in Ho Chi Minh City, Danang and Hanoi. Le Thanh Phu is our highly respected cruise manager in Vietnam. 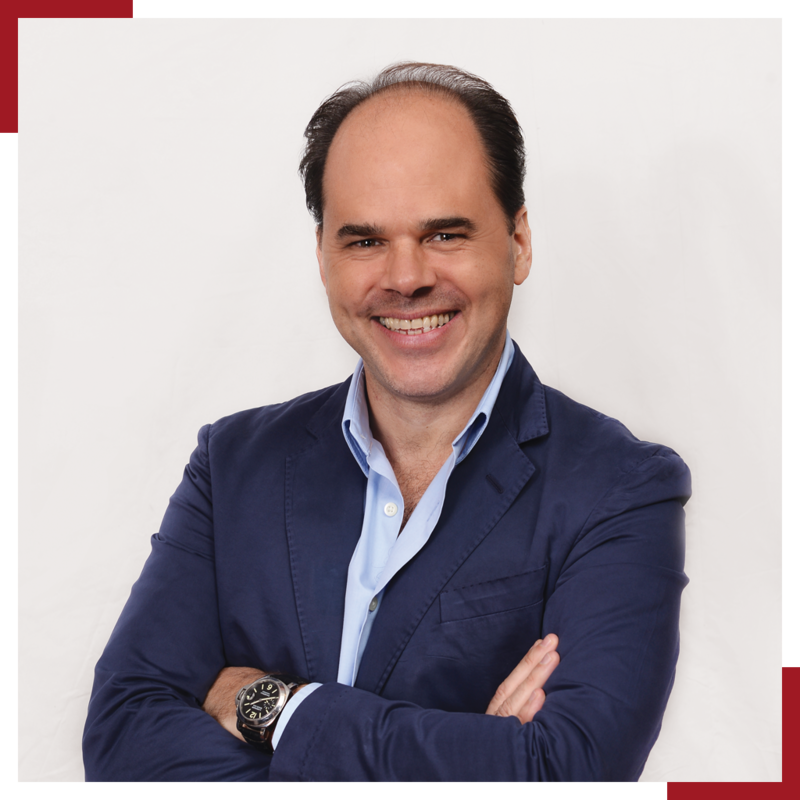 A man with infectious laughter and devout attention to detail, Phu has become an integral part of Destination Asia’s continued success in Vietnam. 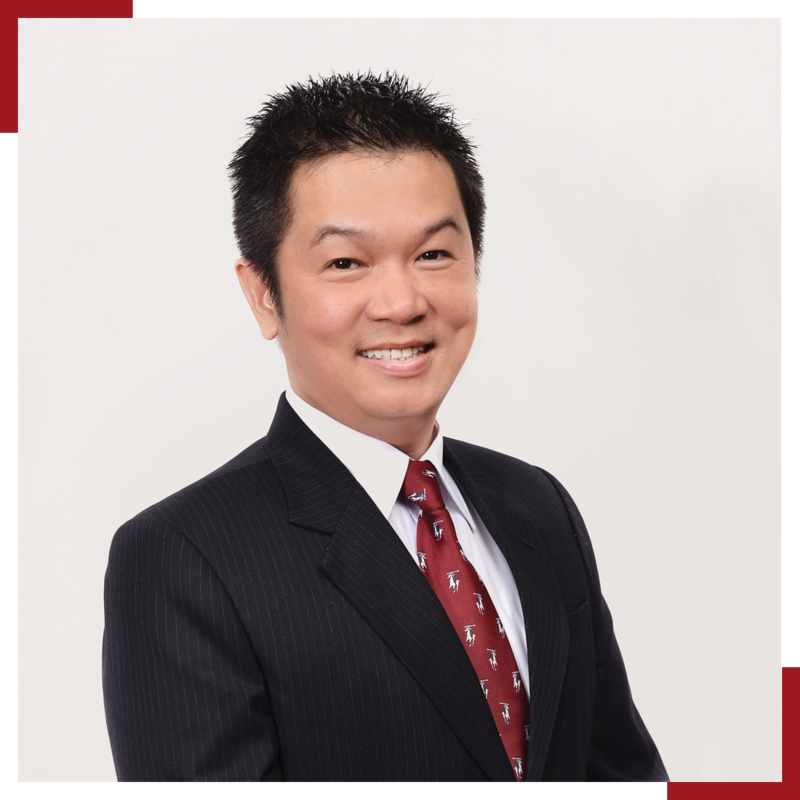 Having graduated in social science and business management from Ho Chi Minh City University, Phu has diligently worked his way up the ladder over the past fifteen years with Destination Asia. Initially recruited as one of our lead guides for cruise programs, Phu eventually became our head of ground operations for all our shore excursions in Vietnam. Today, Phu heads our highly successful Cruise Asia team in all the main ports in Vietnam.